A Feast of Flight’s second annual production presents “Charlize and the Chocolate Factory” – a pole dance spectacular that will bring to life Roald Dahl’s renowned novel, Charlie and the Chocolate Factory, with contemporary and entertaining twists as the story unfolds. In the first of its kind, 2017’s A Feast of Flight: Alistair in Wonderland was a runaway success and 2018 promises to be no different. 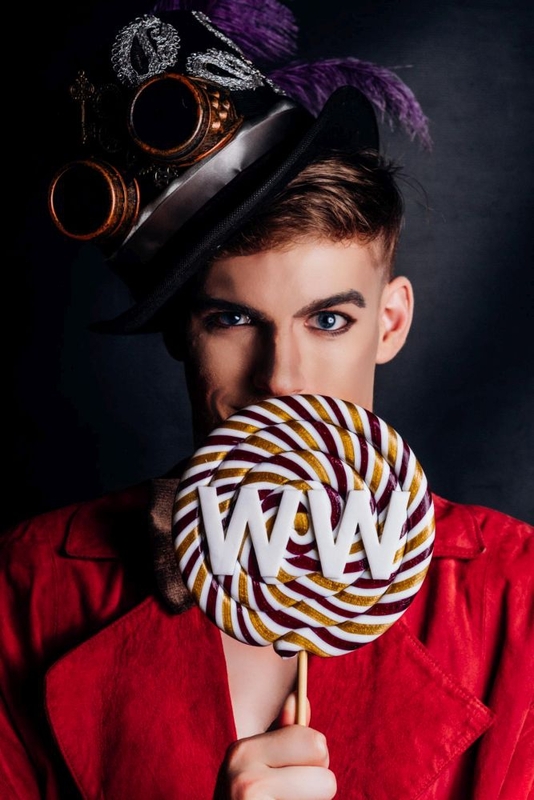 Charlize and the Chocolate Factory is set to be a showcase of whipple-scrumptious pole acts and aerial artistry that engulfs the senses and awakens the imagination. Year two of the annual A Feast of Flight production is presented by instructors and students of The Pole Project (in Woodstock) in collaboration with Pole180 (in Bellville) and Wild Pole Flow Movement (in Woodstock, previously based in Bergvliet). With a student base ranging from the CBD to the Southern and Northern Suburbs of Cape Town, A Feast of Flight 2018 is a showcase of pole dance talent from around the city.